The ISHR on 3 December 2015 carried a profile on Sharon Hom, human rights defender working on human rights in China. After more than a decade of training Chinese law teachers, lawyers and judges, Sharon felt there was more to be done from an international perspective. ‘I felt I had reached the limit of what was possible operating from the inside. 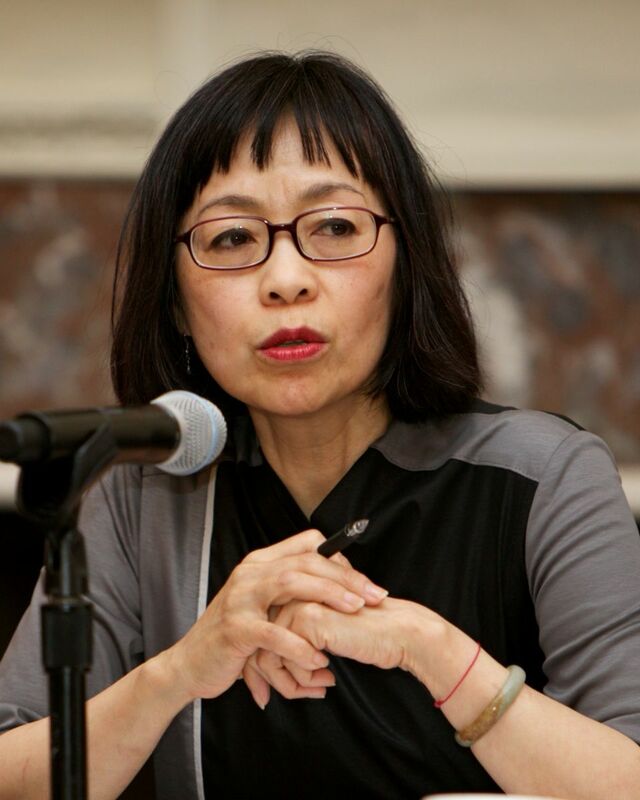 I wanted to link my domestic work with international advocacy.’ At the time Sharon was a board member of Human Rights in China (HRIC), then a small New York-based organisation focused primarily on direct humanitarian aid and advocacy for democracy activists. Initially an adviser in 2001, Sharon was appointed Executive Director by the board in 2003, a position she has held ever since. ..The shift towards an international perspective also meant a shift into the spotlight. Sharon is frequently viewed as the ‘face’ of HRIC, often making public statements at conferences, congressional and parliamentary hearings, and UN sessions. This has contributed to making her a subject of threats, attacks, and restrictions. She indicated that this is compounded by the fact that, although for the past 15 years, she has primarily worked outside of Mainland China, her Chinese ethnicity and Hong Kong status mean that she is specifically targeted by Chinese authorities…. This entry was posted on	January 12, 2016 at 14:43	and is filed under human rights, Human Rights Defenders, ISHR.